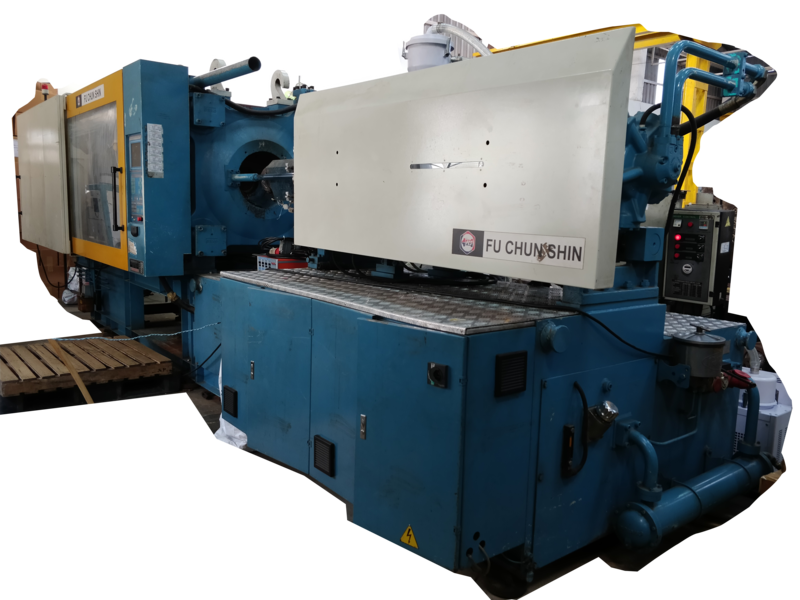 13 Injection Molding machines ranging from 50 -850 Tons. Capable of producing molded components up to 3000 gms. Equipped with adequate inspection facilities and back up tool room for new product developments and maintenance. 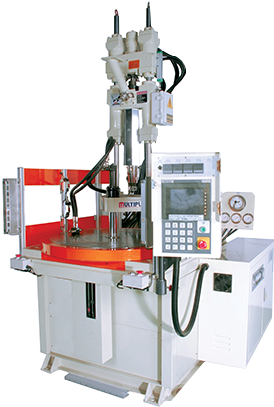 Capable of handling various engineering plastics. Equipped with adequate inspection facilities. Metal components manufactured are used In-House for Insert Molded component manufacturing. 16000 sq. ft. of manufacturing facility. 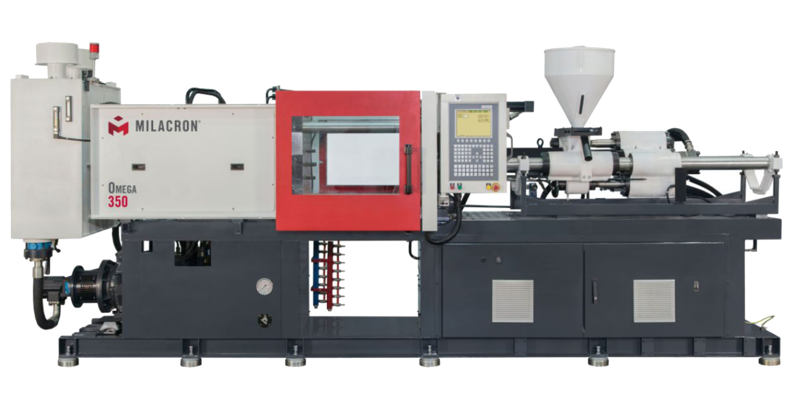 13 Injection Molding machines. 50-150 Tons. Producing precision components and Insert Molded components.